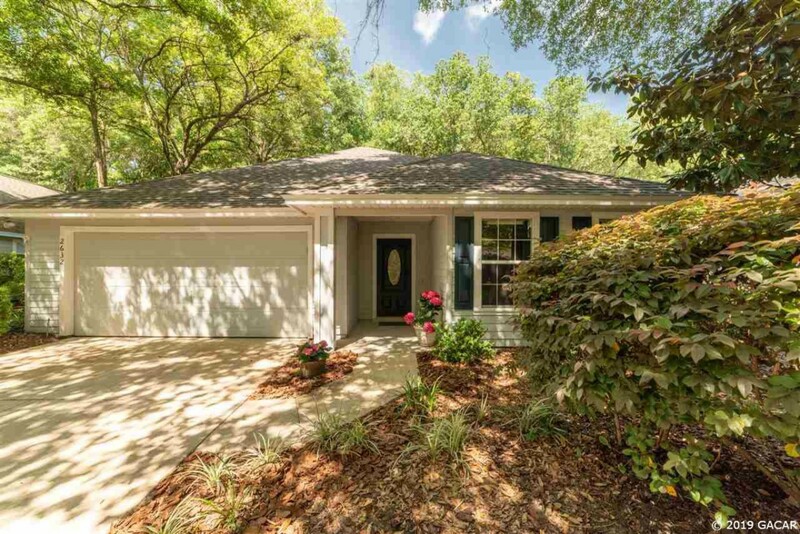 View all homes for sale in the Katelyn Lane Neighborhood of Haile Plantation. Should you not see any homes listed for sale on this page, that means that there are currently no homes for sale in Kately Lane, Haile Plantation. View the neighborhood statistics of recent sold home in the Katelyn Lane Neighborhood in Haile Plantation.